Pastel Modern Purple Polygonal Brochure Flyer Design Vector Template.. Royalty Free Cliparts, Vectors, And Stock Illustration. Image 41247268. 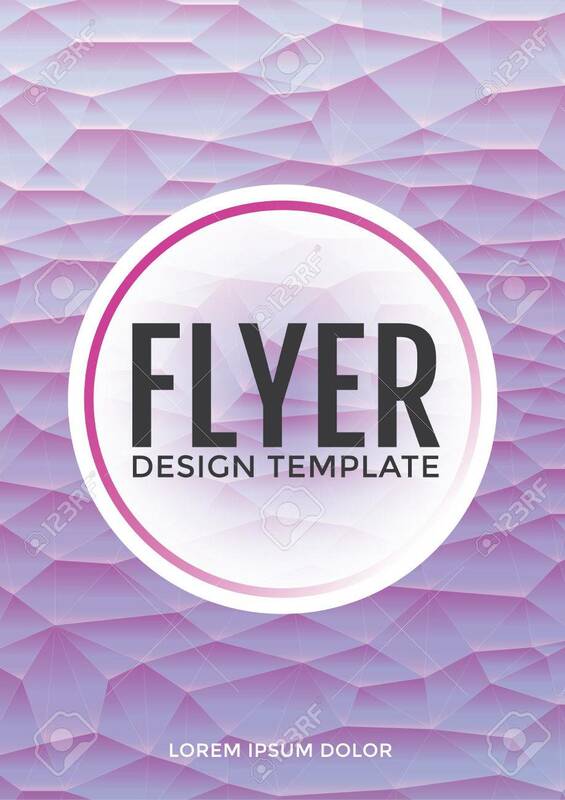 Vector - Pastel modern purple polygonal brochure flyer design vector template in A4 size. Used for stationery, business cards and brochures. Pastel modern purple polygonal brochure flyer design vector template in A4 size. Used for stationery, business cards and brochures.